Welcome to the first installment of “The Alpha Men Series”. Periodically, I will be profiling a man of history; who he was, what he accomplished, and how his story can motivate us today. Men who are the ultimate definition of alpha males. In today’s society, history is basically neglected. Children grow into adults with a complete lack of understanding or appreciation for the past. This series will bring some insight into some of the most important figures of human existence; men who are not only remembered as transcendent figures, but who also embodied the pure characteristics of an alpha male. This post will be focusing on Theodore Roosevelt, who was the 26th President of the United States. This is a man who became one of the most masculine, dynamic personalities in American history and accomplished a brilliant amount of feats in his life (1858-1919). 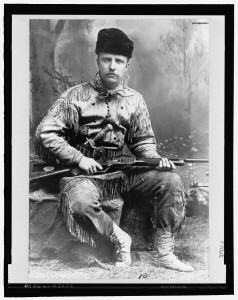 Growing up as a boy, Theodore Roosevelt was fragile, had severe asthma, and was nearsighted. To help combat his physical weakness and stature; his father implemented a vigorous exercise routine consisting of boxing, weight lifting, and hiking. Roosevelt embraced this strenuous lifestyle and continued it into his future years (judo, tennis, rowing, polo, horseback riding – to name a few). Roosevelt crushed Harvard. He was a member of the rowing team, and was a successful amateur boxer on campus. He was in a fraternity, editor of the newspaper, and ended up graduating 22nd in his class. Roosevelt wrote his first book while at Harvard, “The War of 1812” which released to widespread acclaim and is still a foremost historical reference. He went on to author over 35 pieces of work; everything from history to hunting to editorials. 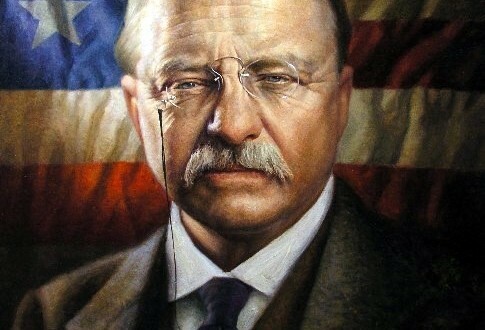 Roosevelt loved to read and correspond with others. He read upwards of a book every day or two, and wrote over tens of thousands of letters. Roosevelt served in the 1st U.S. Volunteer Calvary (“Rough Riders”) while fighting in Cuba during the Spanish-American War in 1898. He famously lead a charge during the important Battle of San Juan Hill. He was posthumously awarded the Medal of Honor for his actions in 2001 by Bill Clinton. Roosevelt felt the Panama Canal was a vital project to American interests and security and helped to negotiate the construction in 1904. Roosevelt won a Nobel Peace Prize in 1906 (the first American) for successfully negotiating the end of the Russo-Japanese War. Roosevelt held positions such as the NYC Police Commissioner, Assistant Secretary of the Navy, Governor of New York, and Vice President – all before the age of 42. Roosevelt became the youngest President ever (42) – assuming office upon the assassination of William McKinley in 1901 and serving until 1909. Roosevelt established the office of the presidency as the center of the federal government. Roosevelt expanded the influence and power of the executive office (issuing many executive orders along the way), surpassing Congress as the center of American politics. Roosevelt was famous for his “Square Deal” agenda – always working to make sure that competing interests were treated as fairly as possible when it came to domestic issues. Roosevelt was a prominent conservationist when it came to natural resources – setting aside 230 million acres to be used designated as national parks, federal land, natural preserves, as well as 18 national monuments. Roosevelt became an advocate of organized labor, and was known as a “trust buster” – where he brought 40 antitrust suits to court, breaking up some of the largest American monopolies at the time. Passed the Meat Inspection Act of 1906 and The Pure Food and Drug Act, catalysts for the eventually Food & Drug Administration. 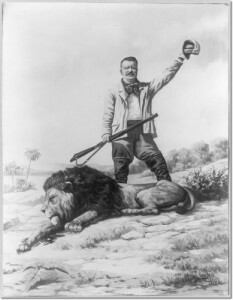 Shortly after his Presidency, Roosevelt embarked on a yearlong African expedition arranged by the Smithsonian Institute. As part of a larger group, Roosevelt brought killed or trapped 11,400 animals and species, bringing them back to the U.S. to be displayed in the Smithsonian and other museums. Theodore Roosevelt’s accomplishments are simply remarkable, and he has to rank among the most successful figures in American history. So much so, that some lesser achievements were left off the above list. Theodore Roosevelt was as masculine a President as this country has ever seen. He prioritized physical fitness and played every sport throughout his life. 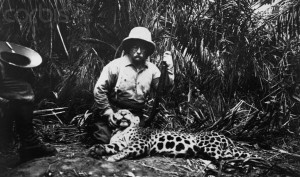 He also traveled extensively through the country and Africa on hunting expeditions. He was the definition of an “Alpha Man.” He turned his physical deficiencies into strengths and picked himself up after his mother and wife died on the same day in 1884. He completely diversified himself – excelling in a range of hobbies, interests and endeavours. He was a man no zero excuses, and should serve as a role model to any man living in the world today. 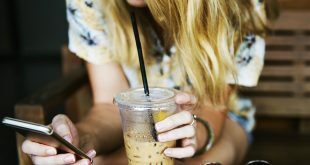 Leave comments & questions below – thanks!